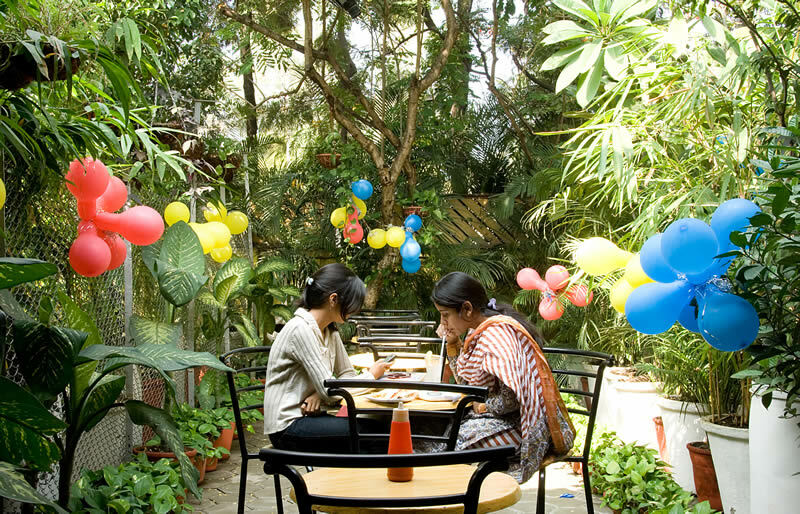 The Bakery & Coffee Shop was established in 2007. 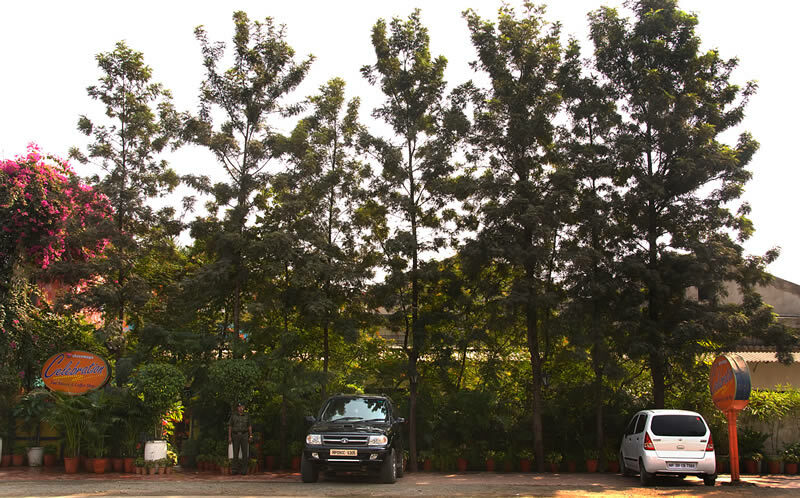 Nestled in the mid of greenery, its refreshingly energizing atmosphere is our pride & asset. Relish a wide variety of Breads, Cookies, Cakes, Chocolates, Pastries, Mocktails, Quick Snacks & more..in a truly open & peaceful location with spectacle of greenery. Kids areas is an add on lucration. 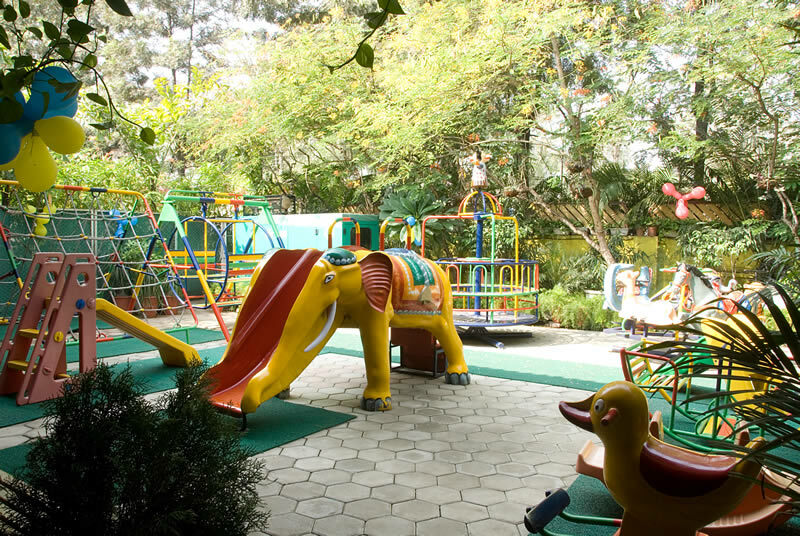 Various play equipments like the climbing nets, slides, see-saw etc...have been placed, keeping our little guests engaged.